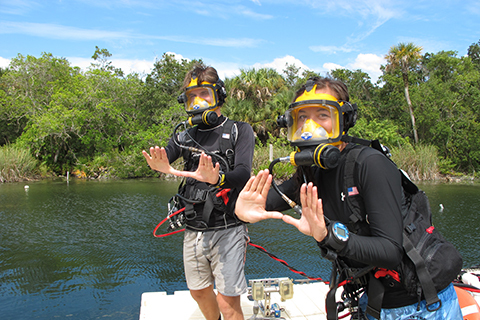 The University of Miami actively seeks students who demonstrate academic talent, a strong college preparatory curriculum, personal integrity, and seriousness of educational purpose. 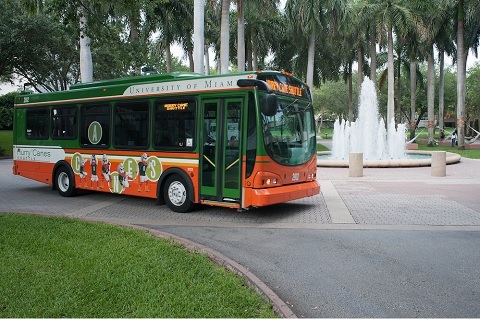 The on-campus shuttle system is a reliable and effective way to get around campus and is available free of charge to students, faculty, and staff. 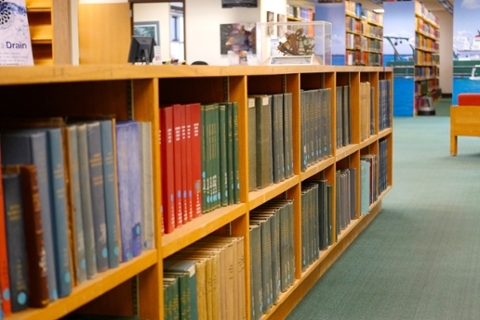 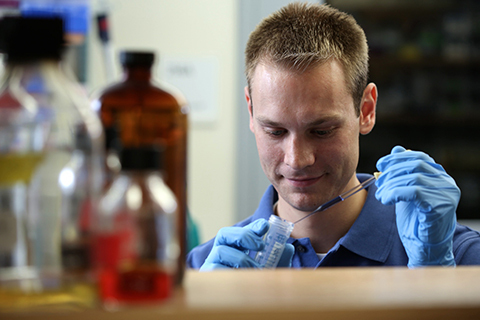 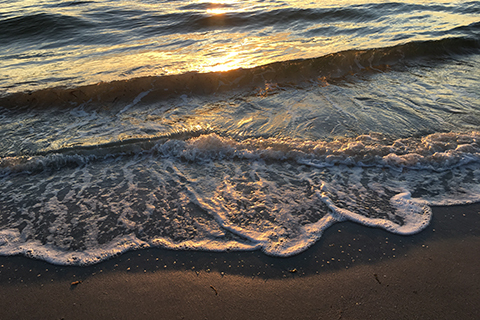 One of the foremost marine science libraries in the United States, the RSMAS Library’s mission is to serve, support, and enhance the teaching, learning and research of the Rosenstiel School of Marine and Atmospheric Science. 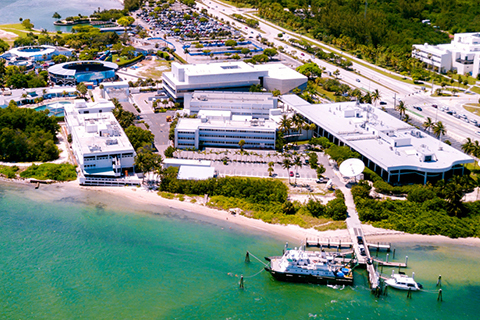 Marine Science Graduate Student Organization (MSGSO) provides a link between the students and the school administration here at RSMAS.